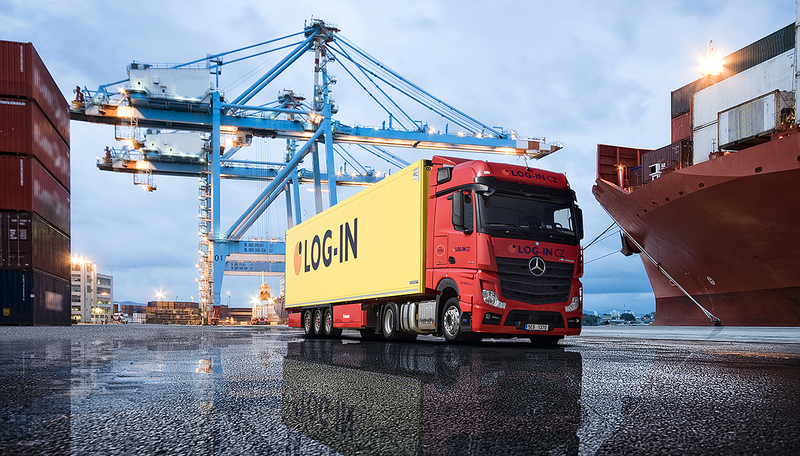 LOG-IN CZ is proud to own one of the most modern and high performance fleets in the transport sector. Our vehicles are kept in state-of-the-art through continuous investments, innovation and further development. For the sake of the environment, all of our trucks have already the newest EURO 5+6 pollution standard. High security vehicles are fitted with the anti-theft and locking technology according TAPA TSR 1 & BAT V1.